It’s the last Tuesday of August (how did that happen?? ), so today’s post is about sharing what we’re reading. If you want to tell others about the book(s) you’re reading, feel free to share in the comments. You don’t have to write a lot–you can just tell us the title and author if you’d like. Or you can go further and tell us a little about the plot, review it, tell us about your favorite character, anything. The choice is yours. 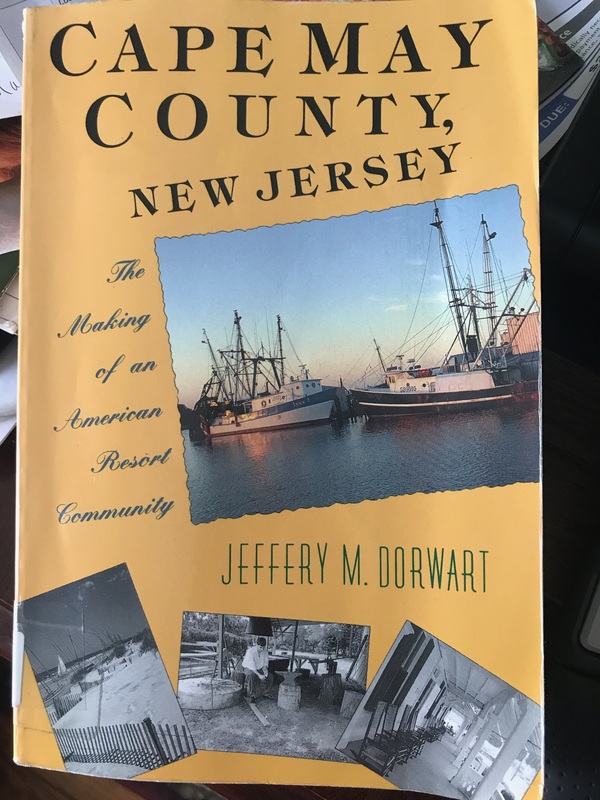 I’m reading Cape May County, New Jersey: The Making of an American Resort Community by Jeffery M. Dorwart. I started reading it purely for research for one of the books I’m working on right now, Cape Island Menace, but I’m finding it fascinating. There’s so much about the history of the community where I live that I didn’t know. The book begins with the first Europeans who came to the area now known as Cape May County and tells about the Native Americans they encountered, what brought them here, and how they survived. That’s the part I’m most interested in right now, so I haven’t moved past that. Love Under Fire is a boxed set of romantic suspense books by 21 bestselling authors. The set hit #1 on the Amazon bestseller list already, and it doesn’t even come out until November 13th! Profits from the sale of the set go to Pets for Vets, an organization that pairs veterans with animal companions and service pets. “When love sparks danger, get ready for an explosion! Targeted by rogue agents and under arrest, military operative Anastasia Senko fights for her survival and that of Special Agent Finley. Can she trust Finley with her life and maybe even her heart? No one knows her secrets, not even her best friend. Can she keep her secrets and her monsters at bay long enough to give love a chance again? Will Two Wounded Hearts Under Fire Survive LOVE? To expose a faction threatening America’s democracy, Emily joins forces with a detective investigating her sister’s murder, but she never expected to fall in love––or to encounter her twin’s ghost. Her husband’s secret is priceless; her attempts to retrieve it could be deadly. Susan Evenbright pledges to make her last summer in Texas a killer one. 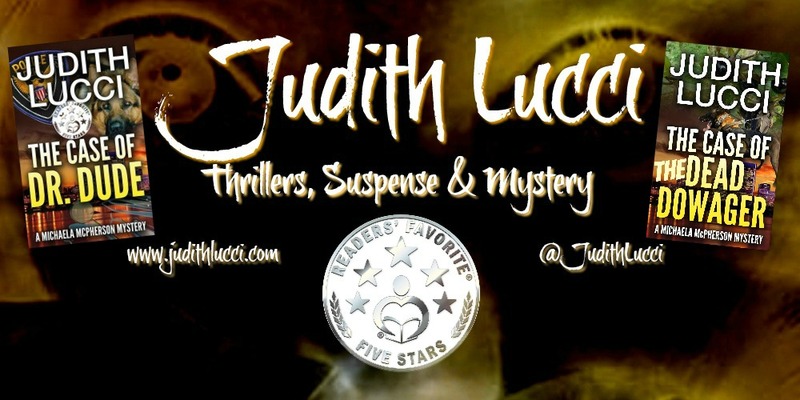 Today I welcome Judith Lucci back to Reade and Write. 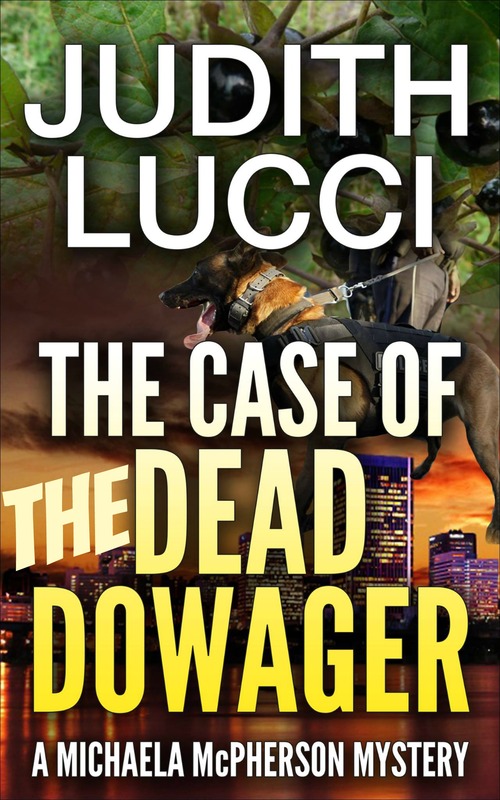 You may remember reading about her on this blog last December when she was promoting The Case of the Dead Dowager (you can read the interview here if you’d like). 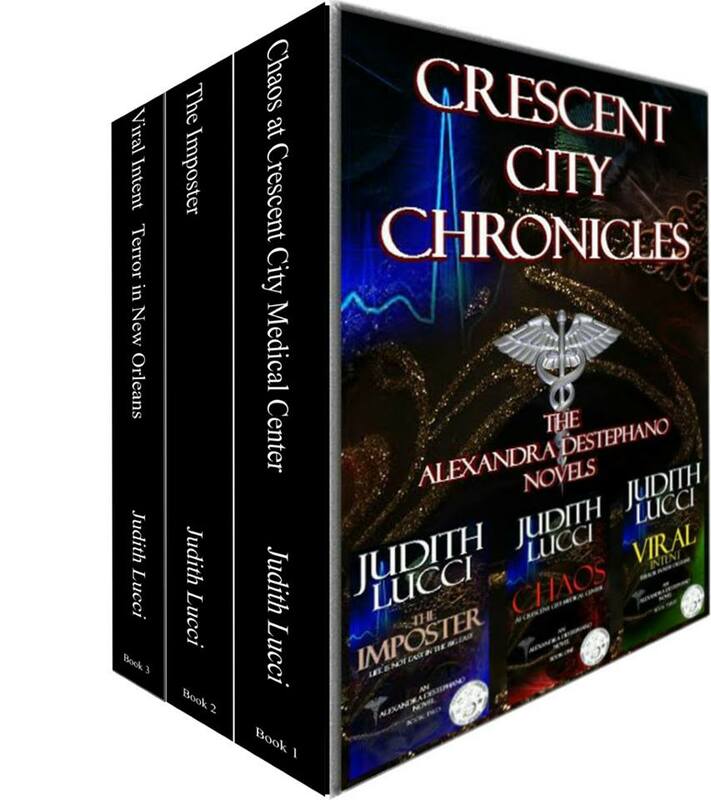 Judith is back today to promote the release of The Crescent City Chronicles, her boxed set of three Alexandra Destephano medical thrillers. And there’s great news…wait for it…the boxed set is only 99¢! 99¢ for three fast-paced thrillers set in the Big Easy. I bought mine before I wrote this post and I can’t wait to dig into them. 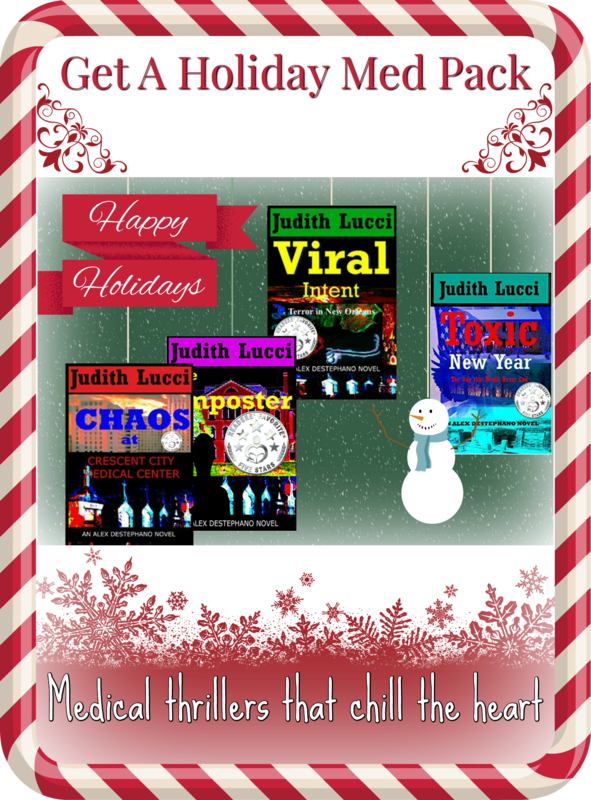 Hi Everyone, I’m Judith Lucci and I write medical thrillers and crime. 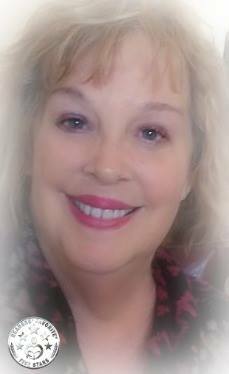 I’m a nurse with a doctoral degree and I have seen hundreds of patients, saved lots of lives, taught thousands of nurses and written and researched a bunch of stuff. I live in the Shenandoah Valley of Virginia. 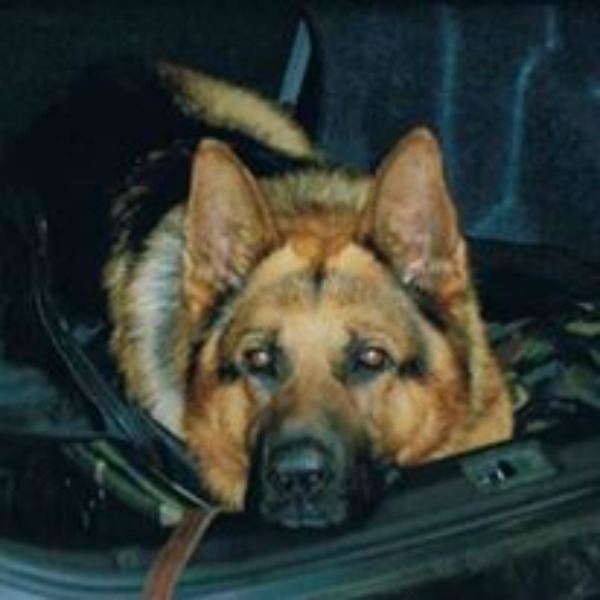 I love my family, painting, writing and all things DOG. I have five of them and they run my life and my home. I think my greatest strength as an author is using my medical knowledge to create unique ways to develop plots and kill people. Anyway, I’m here today, as Amy knows, because I need to sell 6,000 books to make the USA Today Best Sellers List. I have created a boxed set of my first three medical thrillers, Crescent City Chronicles, Alexandra Destephano Novels Books 1-3 and it’s currently available right now for .99. It’s available EVERYWHERE at http://bit.ly/CCCPreRelease. Here’s the blurb: Exciting, dramatic hospital stories set in the Big Easy featuring Virginia -born nurse-attorney Alexandra Destephano, a New Orleans Police Commander and Alex’s former husband, a famous surgeon and a world-renown psychiatrist. Books feature romantic suspense, malpractice, elements of the supernatural, political intrigue and the work of a grisly serial killer. Anyway, once again here’s the link: http://bit.ly/CCCPreRelease. Take care and have a fun, safe summer. 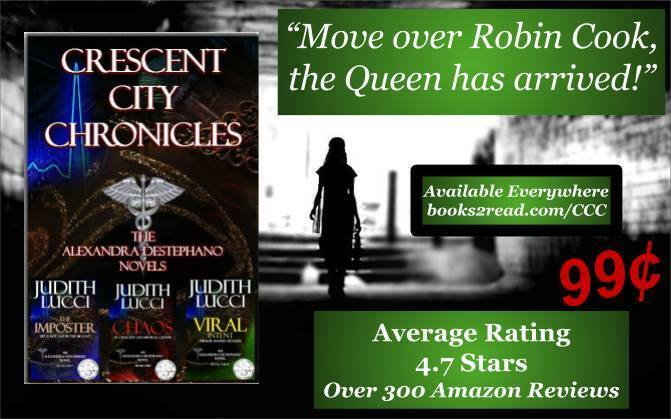 So let’s help Judith make that bestsellers list, shall we? 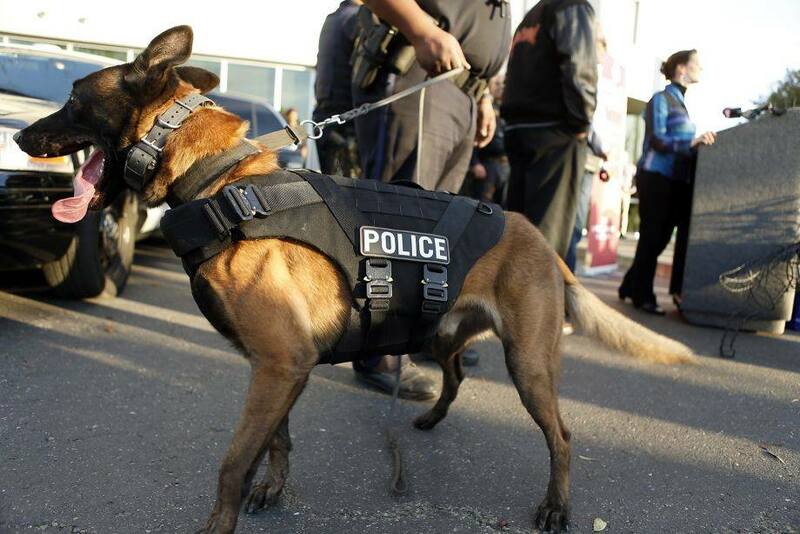 Good luck, Judith!